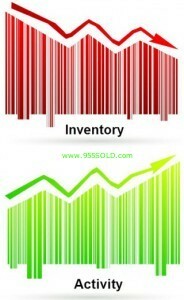 Realty Professionals 805-474-7040 Listing Inventories are Low. Now is a great time to sell while the listing inventory and interest rates are down. The prices of properties are starting to go up, up, up. If you have ever considered selling or buying … now is the time while home prices are very affordable and interest rates are at an all time low! 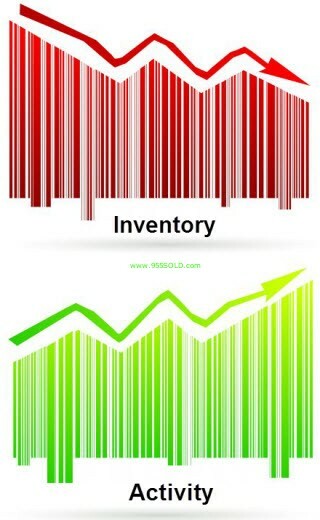 We are 17% lower in our inventory then a year ago! 17%! Sellers … now is the time! Buyers … Buy now before it becomes a Sellers Market and interest rates go up! Previous post: Coming Soon – Burbank 4 unit!